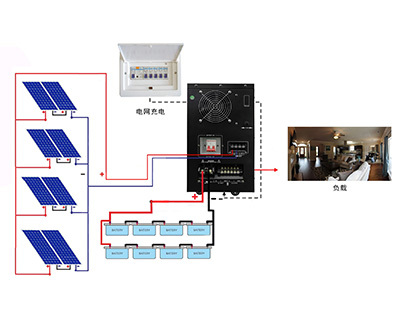 Solar module:solar battery module(also called photovoltaic battery module)in series or in parallel according to the system requirements,the solar energy will change into electrical energy in the light of the sun and then output,it is the core component of solar photovoltaic system. 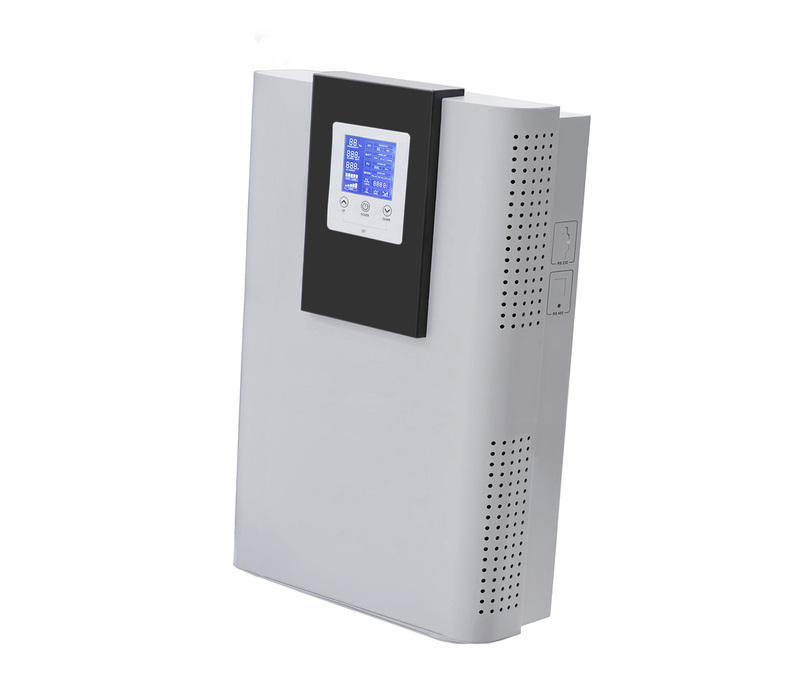 Controller: solar power controller is an important part of the solar power system, System of charging and discharging and load work automatically by its intelligent control and protection. 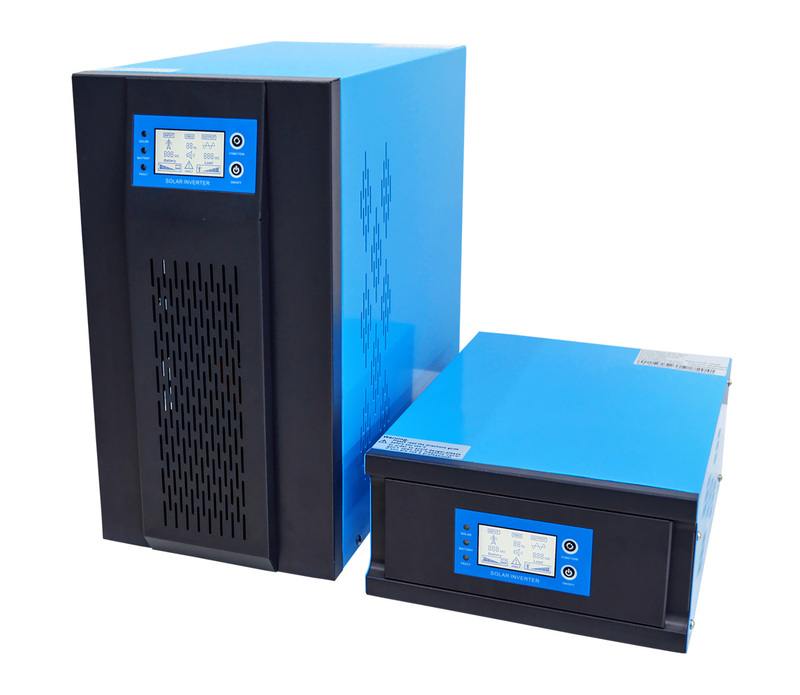 Its performance directly affects the reliability of the system. 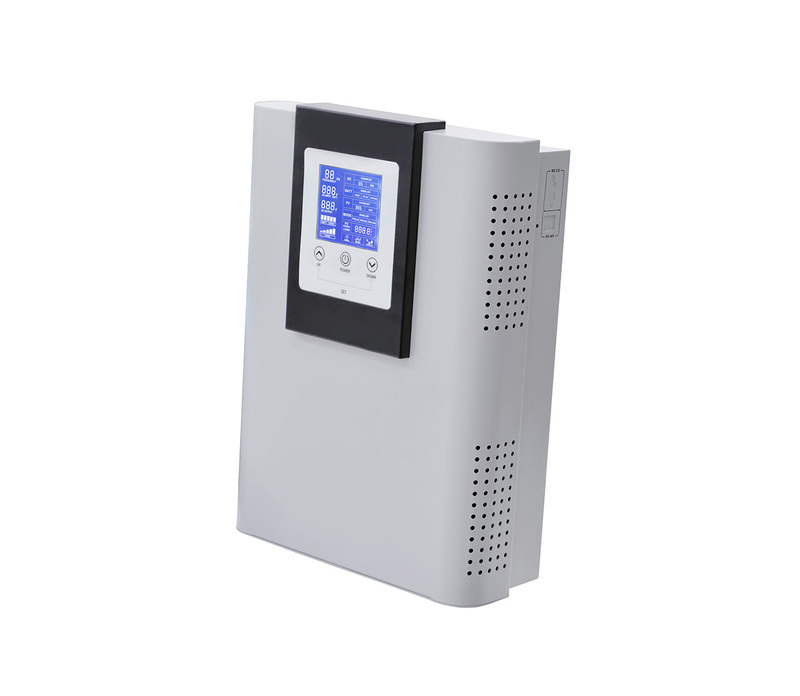 Especially the battery life, overcharge or over discharge will be cause damage and even lethal damage for the battery. 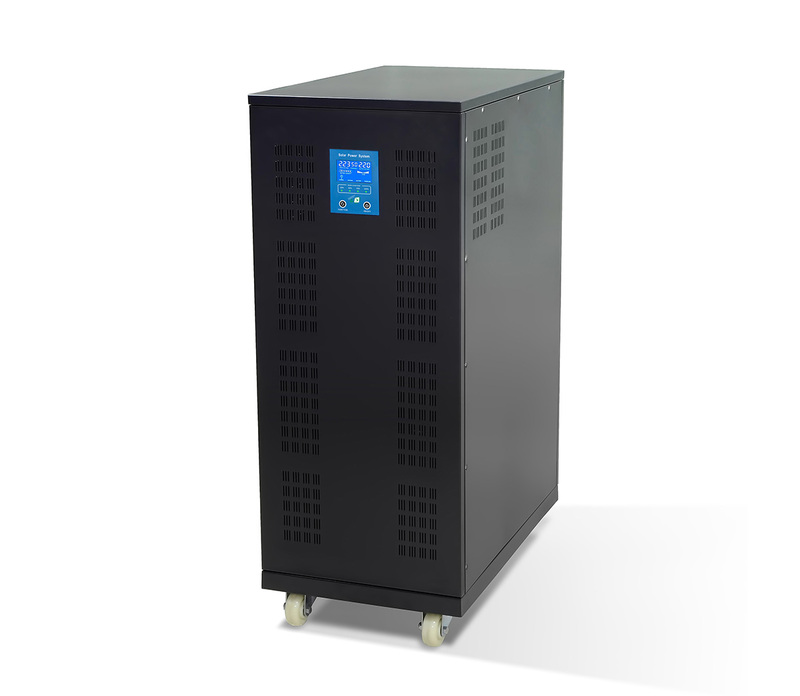 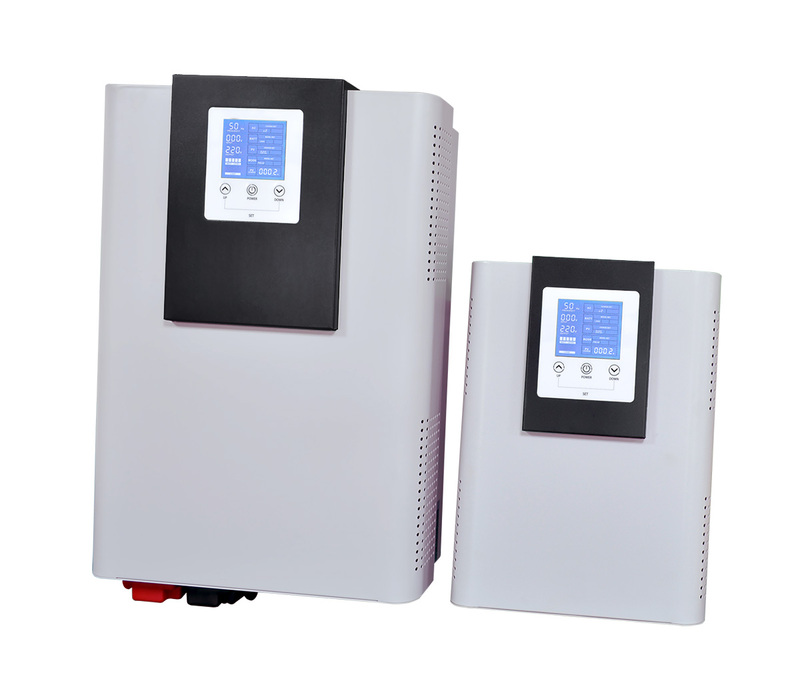 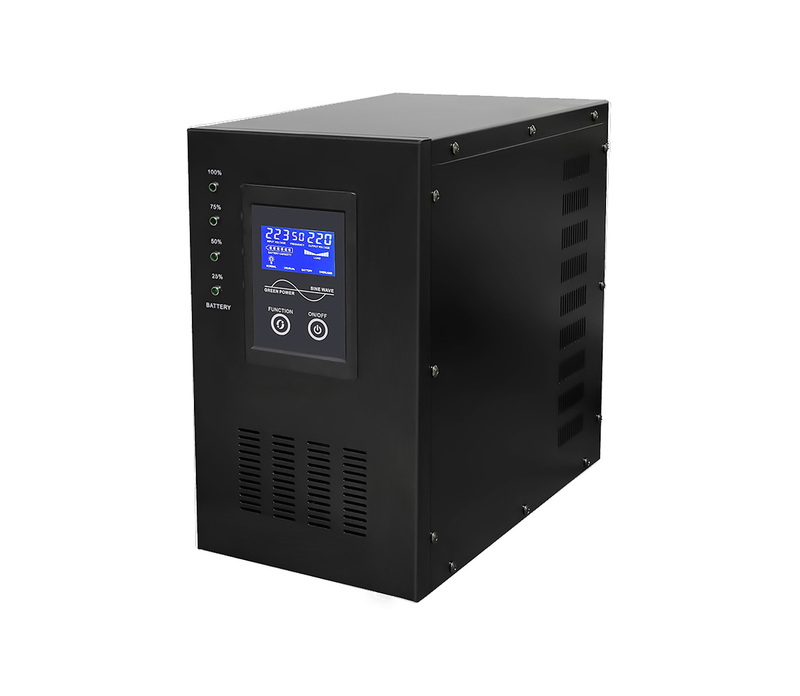 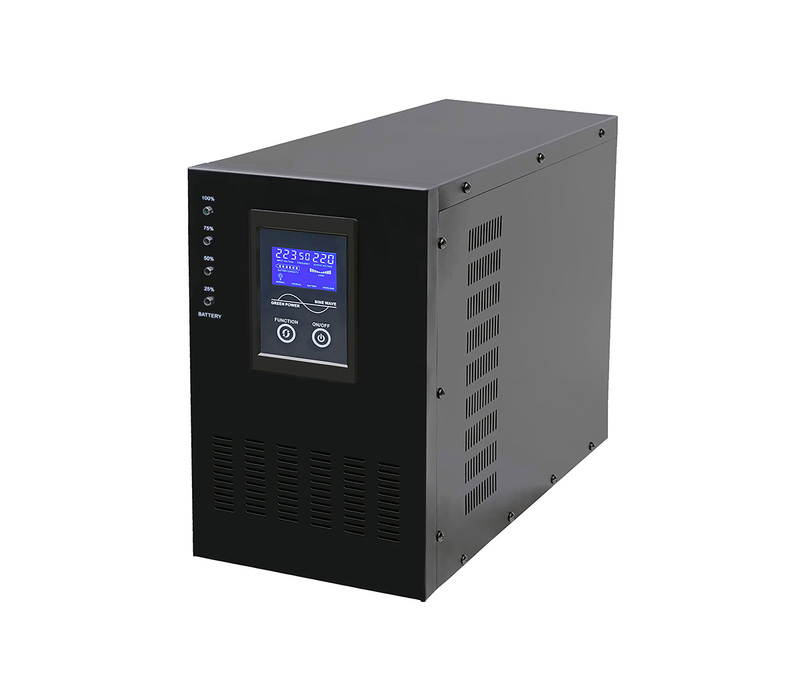 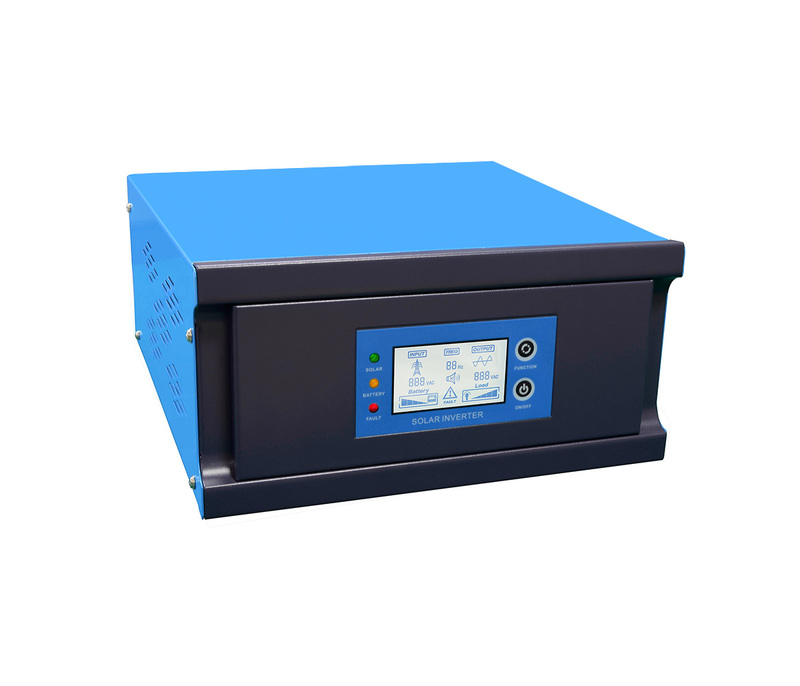 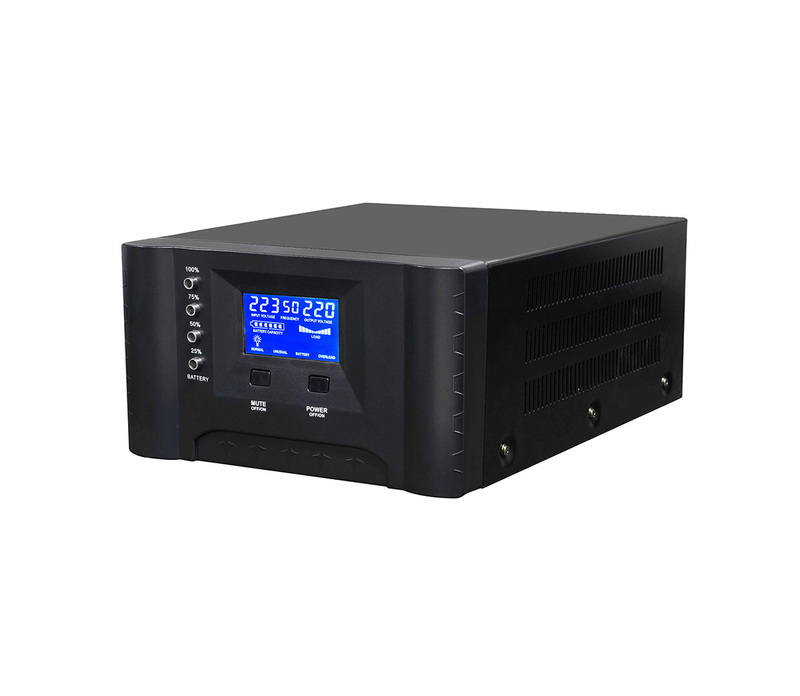 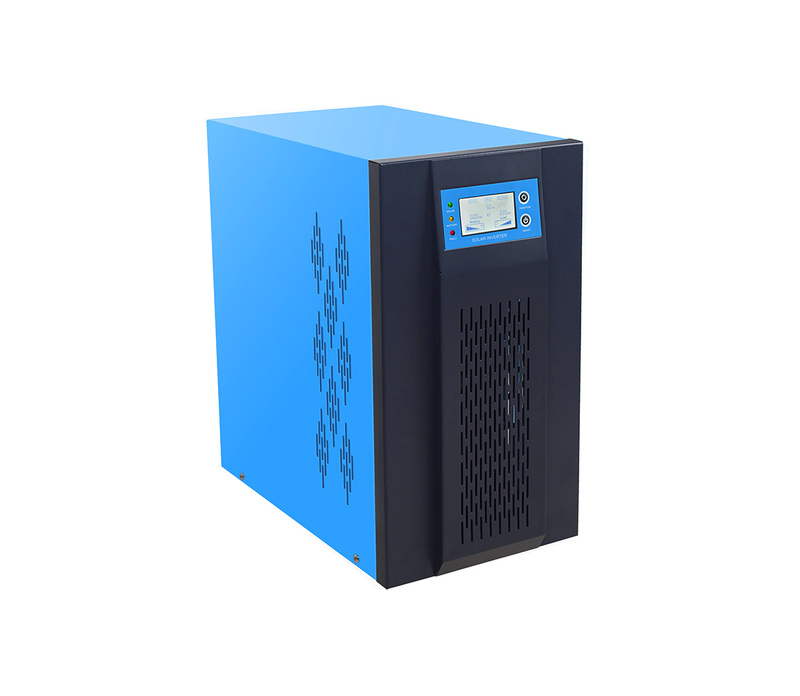 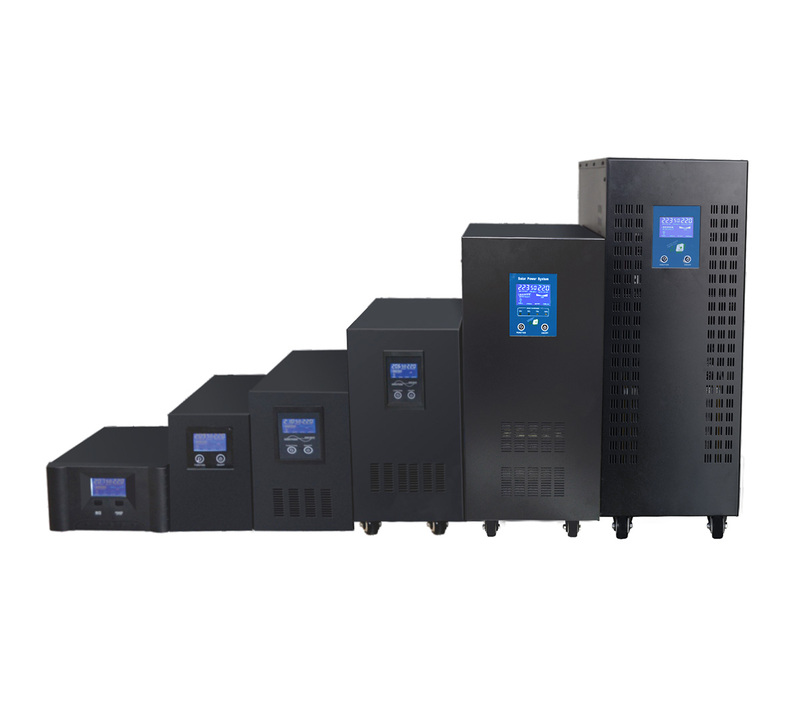 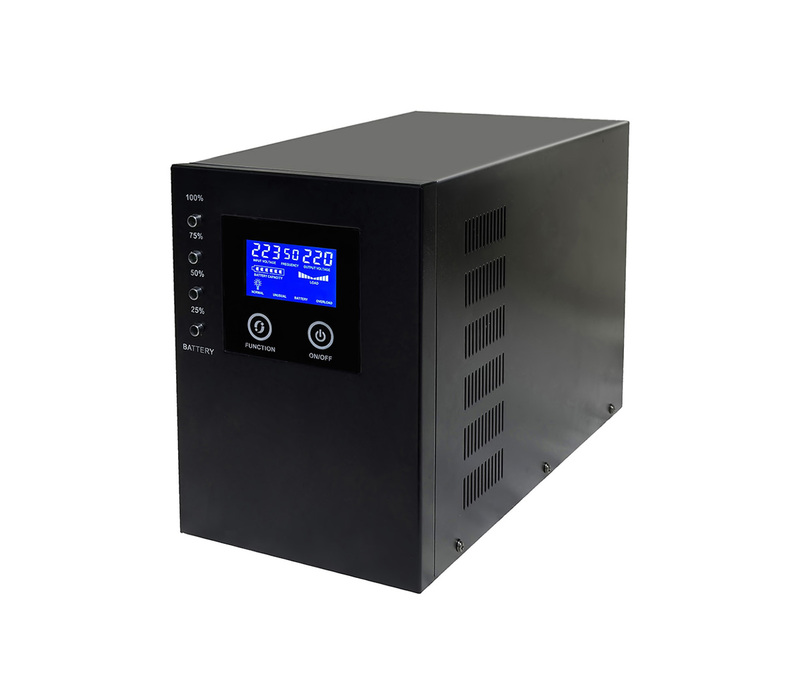 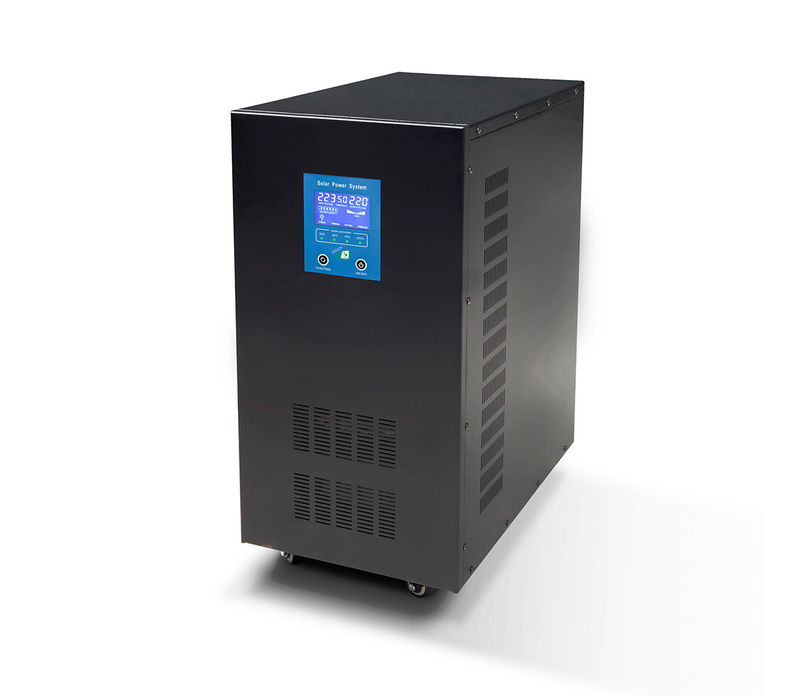 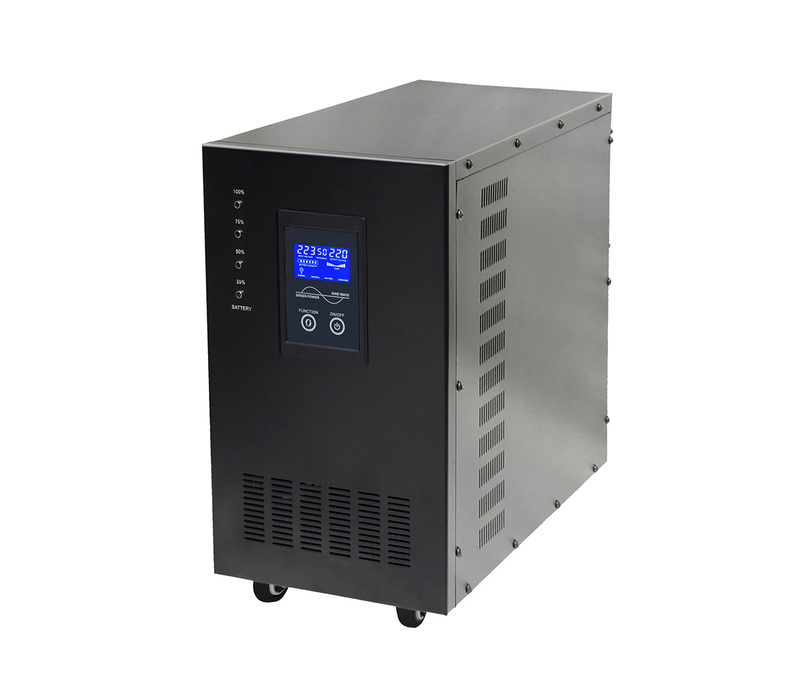 Inverter: in solar photovoltaic power supply system, if it has the AC load, it is necessary to use the devices of the inverter. 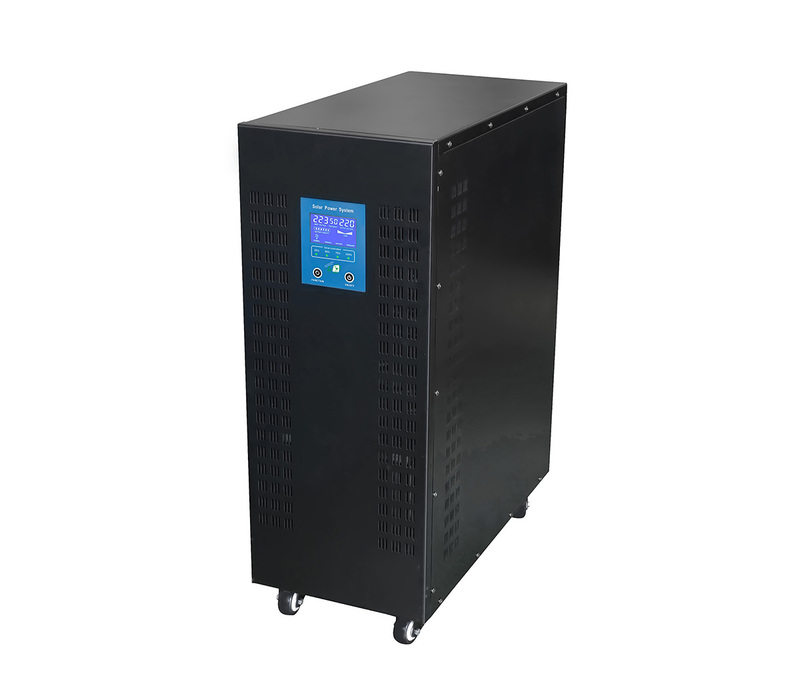 The direct current generated by solar modules or the battery release of DC into AC for load.